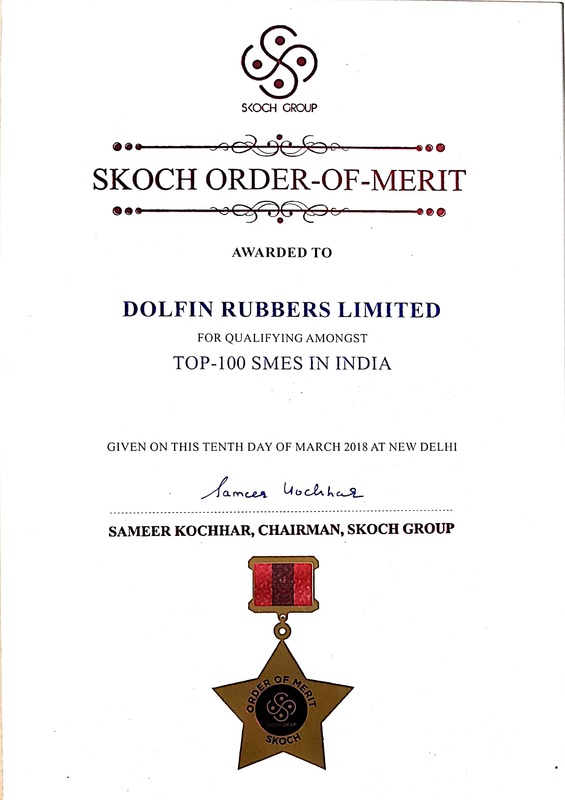 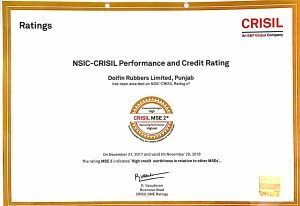 Welcome to Dolfin Rubbers Ltd. 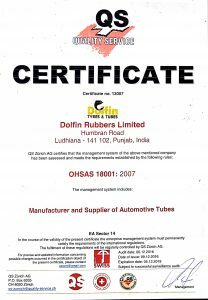 Incorporated in the year 1995, Dolfin started its journey of manufacturing tubes in the year 1997. 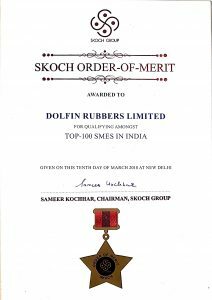 We have established one of the biggest network in almost each and every corner of India. 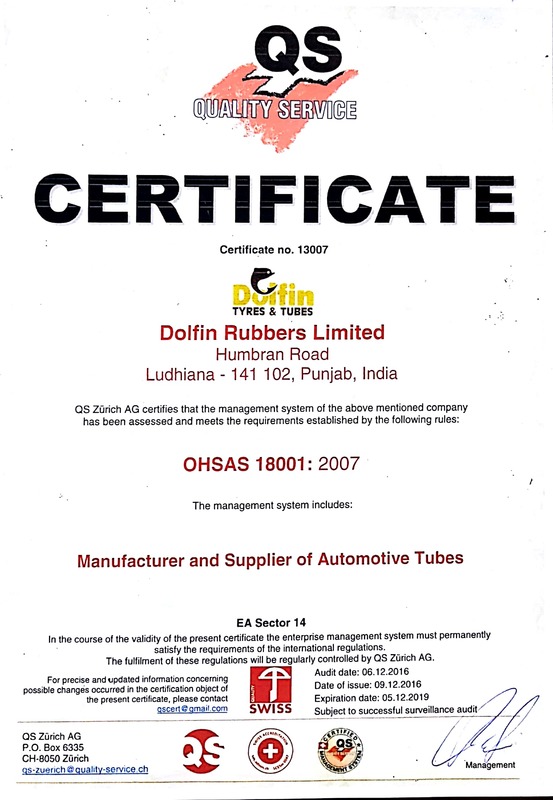 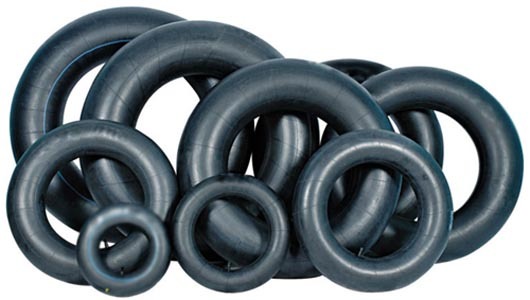 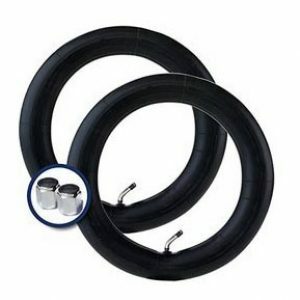 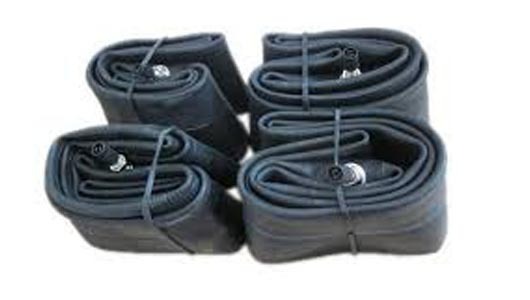 The company is engaged in manufacturing of all types of auto and animal driven (ADV) tubes supporting the tyre tube industry near Ludhiana (Punjab) We feel proud to inform you that now our product is also available in Bangladesh, Bhutan, Egypt, Nepal, Pakistan and Sri Lanka. 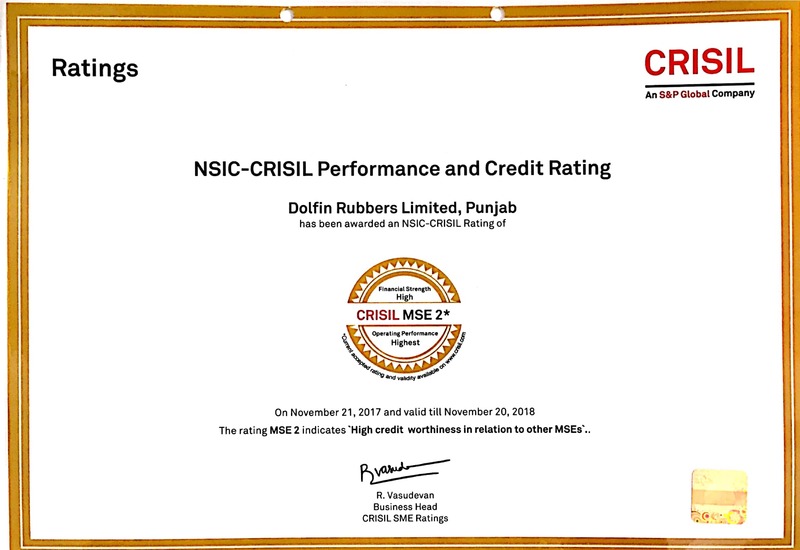 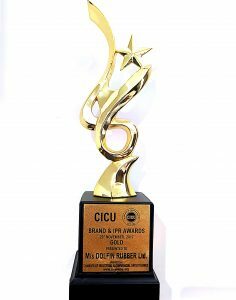 Though Dolfin is today becoming one of the best and fast coming up brand in International market but we are mainly concentrating on India’s domestic market only. 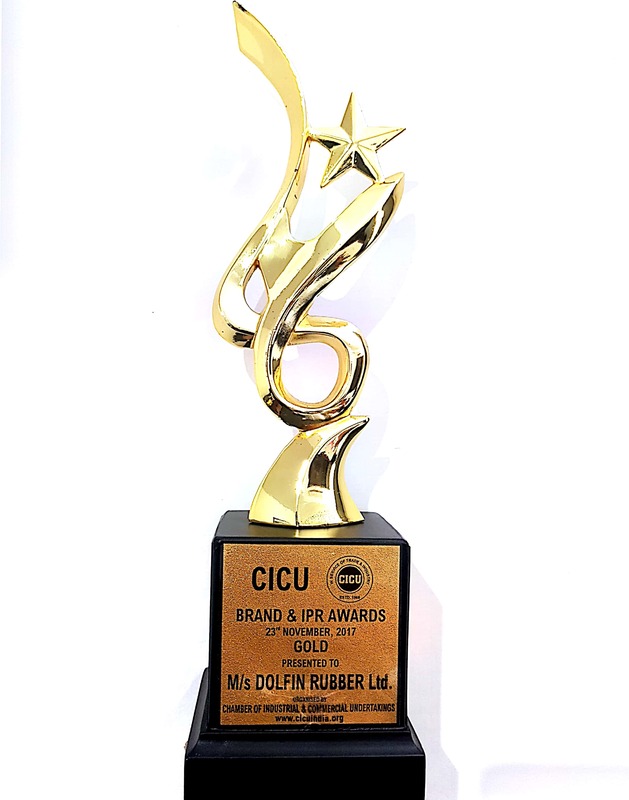 Company has compiled the best lists of awards and recognitions .